Created as a part of New York Governor Andrew Cuomo’s Buffalo Billion initiative to drive new economic opportunities throughout Buffalo and Western New York, 43North gives out $5 million in cash prizes each year to some of the best and brightest entrepreneurs and startups from around the globe. 43North representatives travel the globe with the message of Buffalo's entrepreneurial resurgance and encourage innovators to apply. 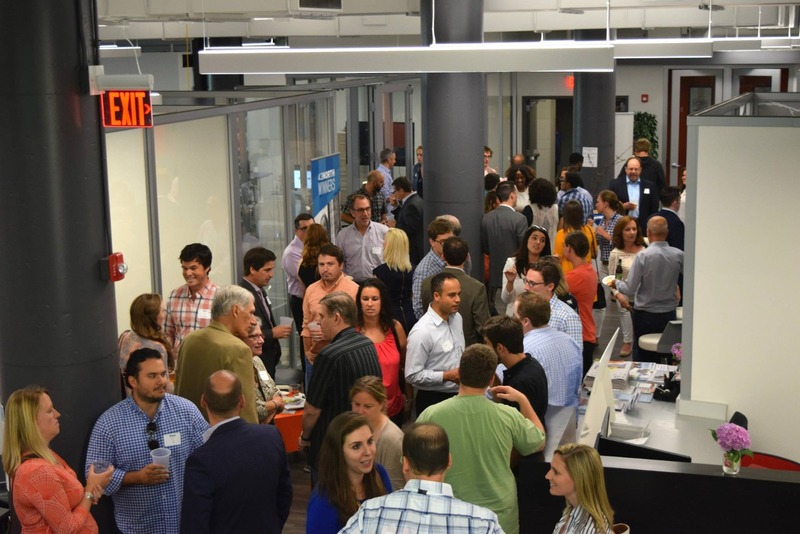 Eleven winners are selected annually to relocate their startups to Buffalo and operate in the 43North incubator. In addition to cash and incubator space, winners receive mentoring, are eligible for tax incentives, and are introduced to a wide array of resources in Buffalo.